Thanks for your interest in Neat. Please complete this form and learn more about Neat's products and services. 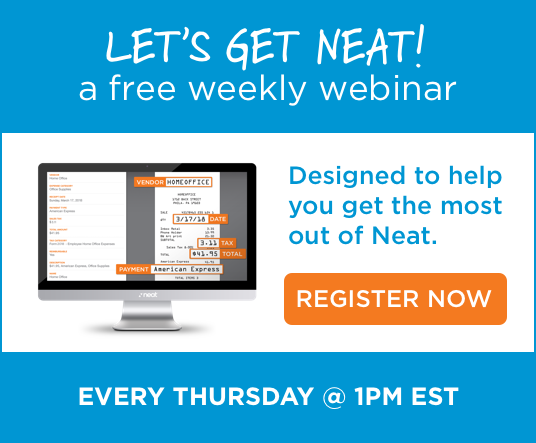 By providing your contact information, you consent to receiving telephone calls, mail, and email from Neat. Your information will be held in confidence.